Who is Eligible to live in Iceland Without Residency Permit? 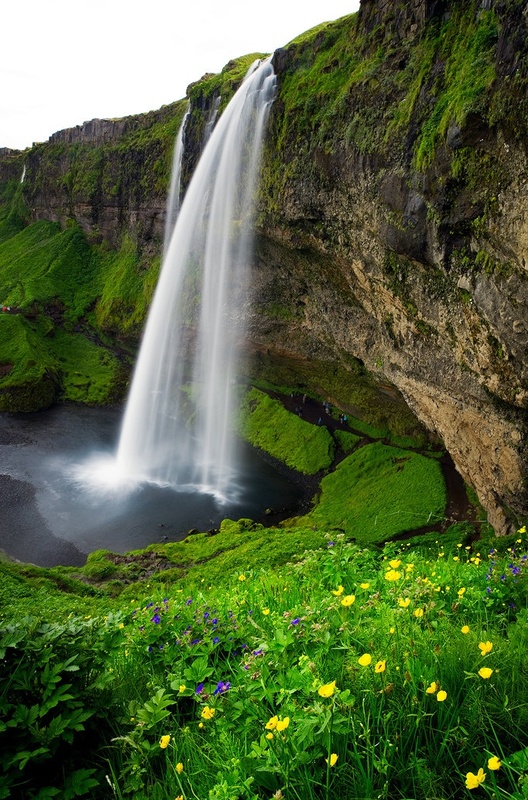 Among the top 5 places to live in this world, Iceland has been voted as one of the best places to live in. Few of them, who had an opportunity to Visit Iceland, wished to apply for a residency permit to extend their stay. This beautiful nation also offers high quality of life. People when they Travel to Iceland, they tend to fall in love with this country, hence prefer to extend their stay. Those individuals belonging to a foreign origin and wish to apply for residency permit should be of minimum 18 years. And usually, foreign citizens who are younger than 18 years are only granted residence permit that is linked to their parents or guardian’s residence permit. Few people can live in Iceland without the residency permit if they have met certain criteria. They should be citizens belonging to the Nordic nation ( this does cover countries such as Denmark, Finland, Norway and Sweden). A Foreign citizen should have lived in Iceland for above two years or more and has a parent who has held citizenship of Iceland for more than five years. A Foreign resident who is living with registered, common law spouse who is a citizen of Iceland. The foreign citizen should have resided in Iceland for 5 years since cohabitation date was registered. How can EEA citizens apply for residency in Iceland? If the individual is a citizen of EEA nation and they wish to stay in Iceland for above three months, then they should apply for residency permit even though these individuals can stay for a period up to six months without application, if they seek employment actively. I want to study in Ireland and also would like to call my parents to live with me. Can I take social assistance to live or I need to take care of all. Am an Indian, I would like to live in Iceland, Is there any job opportunity I can find?